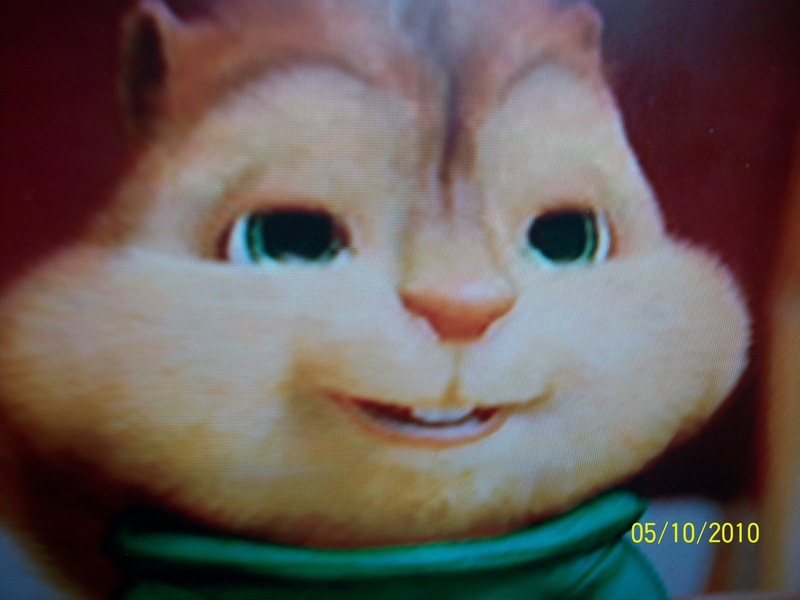 theodore. . HD Wallpaper and background images in the alvin e os esquilos club tagged: theodore. This alvin e os esquilos wallpaper contains gatinho,, gatinho gatinho, gatinho, tom, tomcat, tom tomcat, gato, gato verdadeiro, gato gato, and gato de verdade. There might also be malhado, rainha, tabby rainha, and tabby.